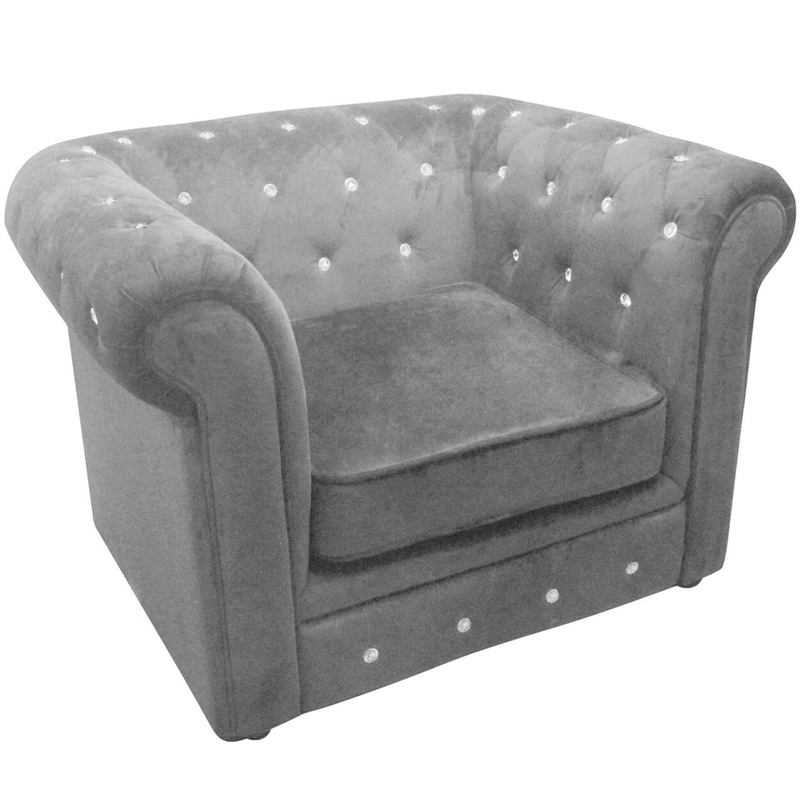 We are proud to introduce this fantastic Chesterfield Armchair. It has a gorgeous design which consists of a simplistic style with a contemporary touch. This style is beautifully matched by its elegant grey colour. As well as looking incredible, this armchair is also very comfortable and inviting.